Most video game fans would surely agree that Final Fantasy XV, the upcoming game by developer Square Enix, is one of the most eagerly awaited games of the year. After all, those who have been following the adventures of protagonist Noctis and his pals throughout the years will certainly be looking forward to this instalment of the legendary franchise. There is no doubt too that publisher Square Enix’s hype machine is in full gear, as Final Fantasy XV’s release date was announced at a multitudinous event last March in California, and there will also be a full length movie and a series of animated shorts based on the game that will be released over the coming months until Final Fantasy XV hits the shelves in September this year. Given Final Fantasy’s pedigree and legendary status amongst gamers though, it is clear that the game’s development process must be quite an arduous task for those involved in the project. 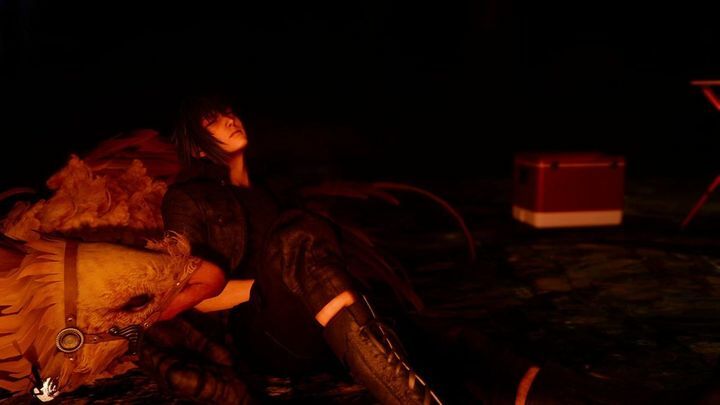 In a recent interview with Japanese website 4Gamer, game director Hajime Tabata even admitted that the Square Enix team has fallen prey to what he referred to as “Final Fantasy disease”. 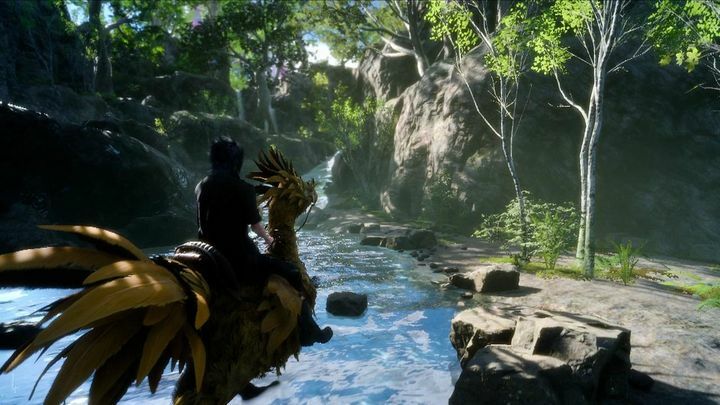 According to Kotaku’s translation of the interview, Tabata said that this “refers to people within the company who can’t imagine anything other than their own view of Final Fantasy. Since the root is a strong self-affirmation, one’s own view of Final Fantasy takes more priority than the team’s success”. Tabata also added that “I realized that when Final Fantasy XV news was made public, this wasn’t only inside the company. Everyone has FF disease”. Tabata is certainly right when it comes to his last point, as many fans of the franchise consider it theirs and are upset when changes which are not to their liking are announced. For instance, controversy arose last January when a car mechanic named Cindy who appears in the game was considered to be a sexist character according to some. But still, here’s hoping that Tabata and his team remain on a tight footing and can deliver with Final Fantasy XV, which is clearly a game that many fans of fantasy RPGs and Final Fantasy devotees are waiting for with baited breath. Is Captain America: Civil War better than Batman v Superman: Dawn of Justice?